Over the past year, there have been many ups and downs in the fight against the Dakota Access Pipeline (DAPL) in North Dakota. Most recently, the Standing Rock Sioux asked a judge to block the easement issued by President Trump which granted developer Energy Transfer Partners permission to proceed with the construction. Advocates against the pipeline state that the project disregards treaty rights of the Standing Rock Sioux and poses serious environmental threats. 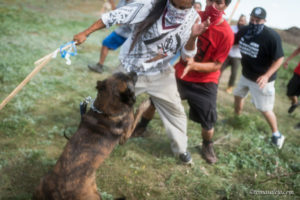 Resistance efforts have brought together a historic number of Native American tribes, water protectors, activist and military vets, yet they’ve been met with violence, threats and heavy surveillance from authorities. Video and photos have played a crucial role in exposing human rights abuses against journalists and activists fighting the pipeline. Livestreams, drones and video footage brought worldwide attention and widespread condemnation of violations, such as the use of excessive force, dogs, water cannons, tear gas and rubber bullets against activists and the targeting of journalists. This footage has also helped counter false statements and misleading narratives put forth by authorities and pipeline investors. 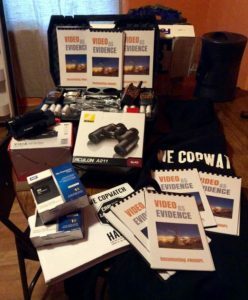 To support these efforts, WITNESS and our partners at WeCopwatch collaborated with indigenous activists and allies at Standing Rock to create a new guide that can help strengthen the evidentiary value of this video documentation. 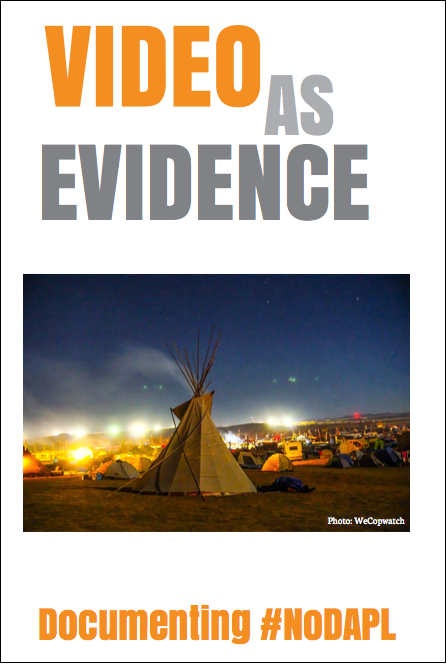 The resource builds off our Video as Evidence Field Guide and is largely informed by the knowledge and local experiences of indigenous activists and legal experts. It also includes guidance for activists interested in organizing their own copwatch groups. 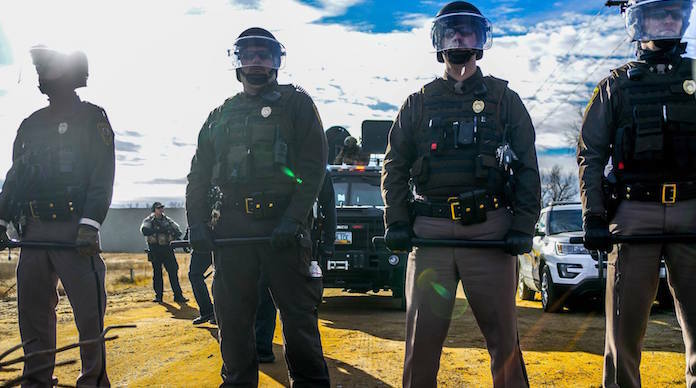 We first printed the guide in November 2016 and WeCopwatch shared it at the Oceti Sakowin camp where they spent several months conducting trainings and building strong bonds and alliances with indigenous leaders, water protectors and the National Lawyers Guild’s Water Protector Legal Collective. With the fight against the Dakota Access Pipeline far from being over – and a threat of more dangerous pipelines being pushed through by the Trump administration – we hope this guide serves as a general starting point for anyone wanting to document the resistance. Please use it, remix it and share it. This is a living document and we will continue updating and improving it. We welcome your input! Download the guide here.